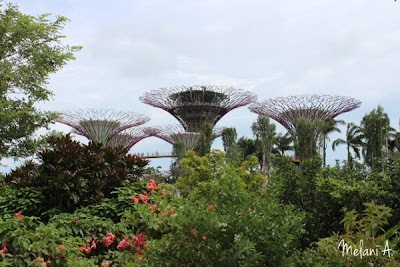 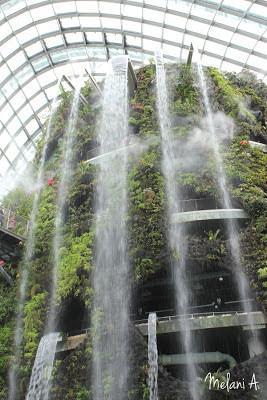 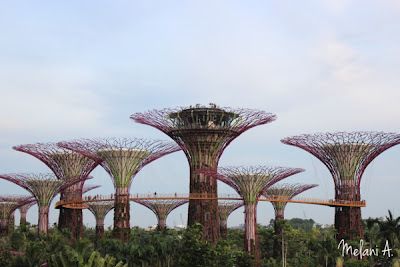 Finally, I got the chance to visit Singapore's Garden By The Bay this week. 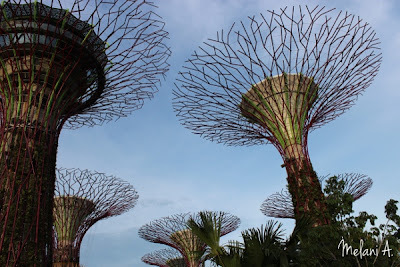 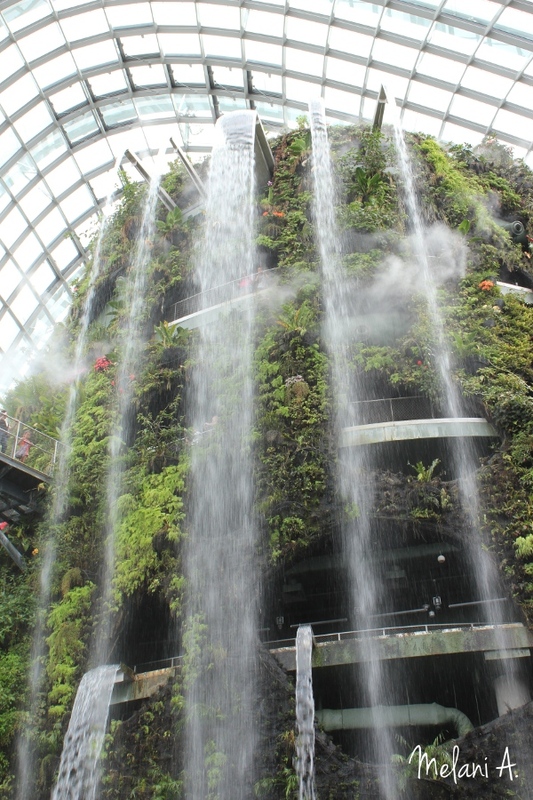 The garden is very vast and consists of two cooled conservatories and several other attractions like the Supertree Grove, Dragonfly Lake and Heritage Gardens. 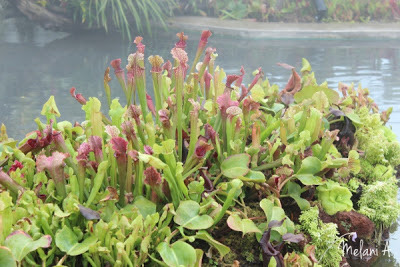 In Cloud Forest, you can find lots of interesting and rare plants. 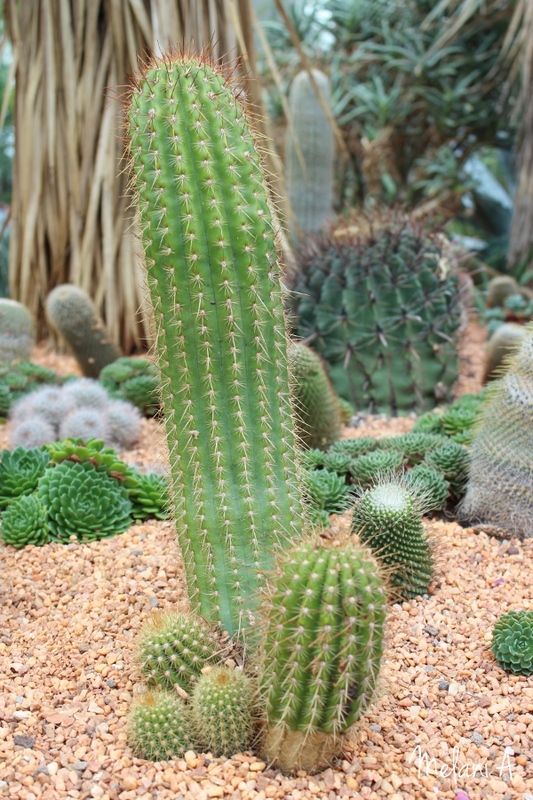 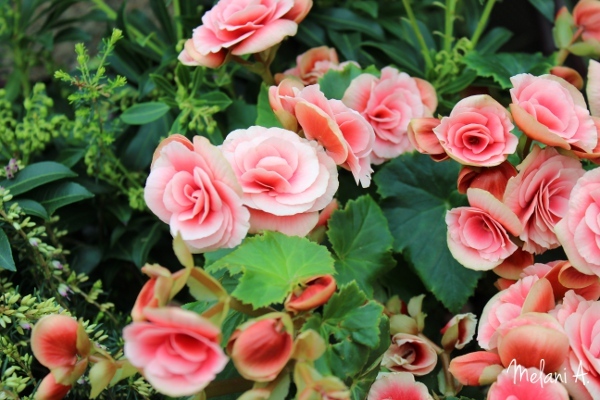 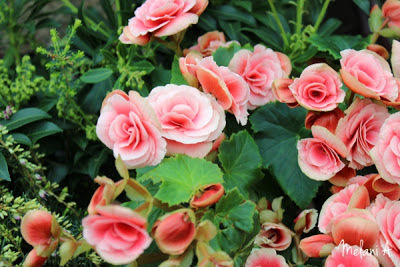 Whereas in Flower Dome, there are amazing plants and flowers from around the globe. 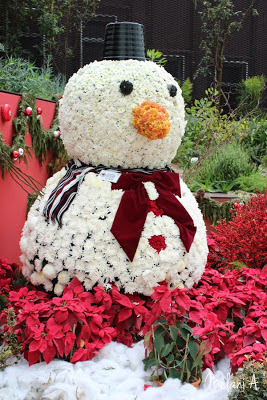 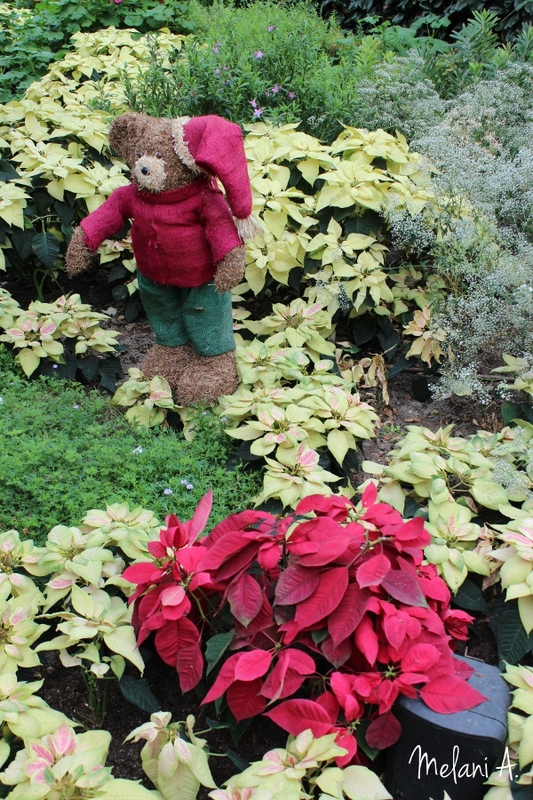 Currently the flower display theme in Flower Dome is Festive Christmas season with lots of poinsettias. 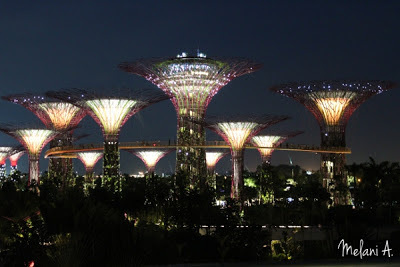 By the way, there is no admission charge for the outside gardens; hence you can still view the surrounding area of the gardens and the night time illumination for free.